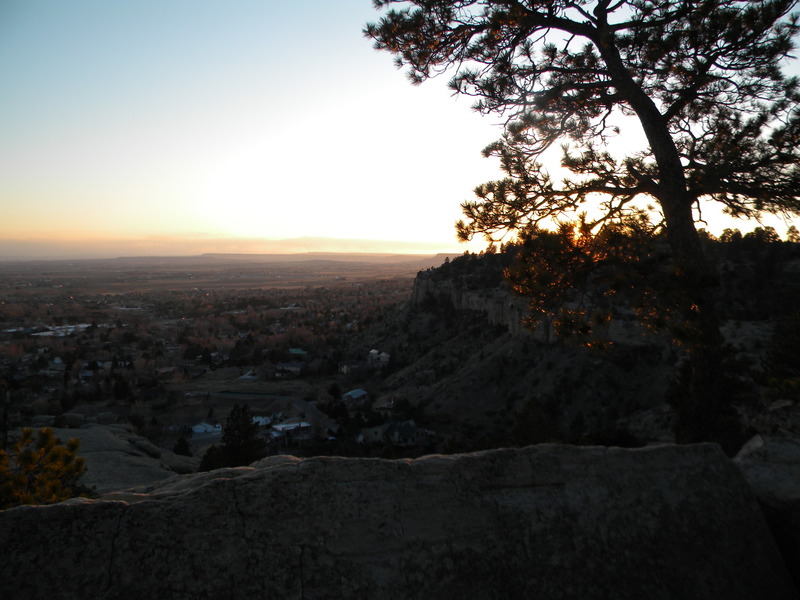 One of my favorite places to hike in the Billings area is Zimmerman Park, which is mostly atop the Rimrocks, a cliff formed by sandstone of the Cretaceous Eagle Formation. The Eagle Formation is usually interpreted to be either a barrier island deposit, similar to Padre Island in Texas, or a shallow marine sand bar that ran parallel to the shoreline. 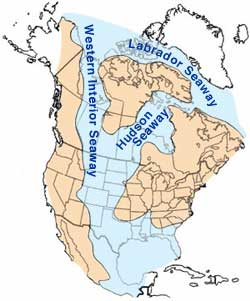 The sand was deposited in the Western Interior Seaway, a shallow body of water which stretched across North America from the Arctic to Gulf of Mexico. 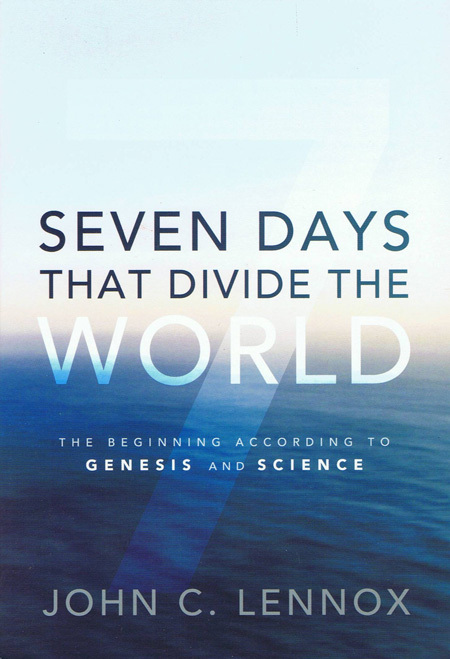 From Billings, sedimentary rocks become increasingly marine-dominated to the east, and terrestrial to the west. 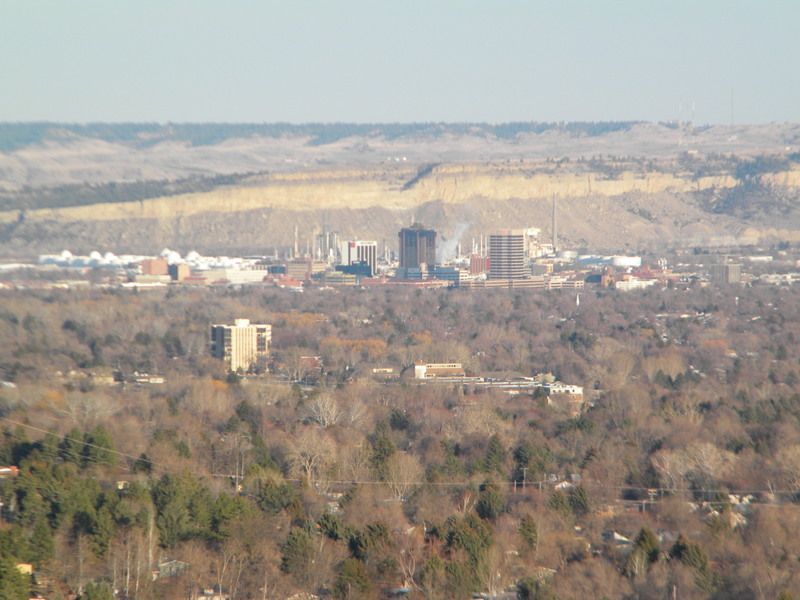 Sacrifice Cliff (Eagle Formation), east of downtown Billings. The top of the cliff is about 500 feet above the base of the talus slope. Crow Indian legends state that men (the number varies depending on the version of the legend) jumped off the cliff during a smallpox outbreak. Eagle Formation from above Zimmerman Trail. 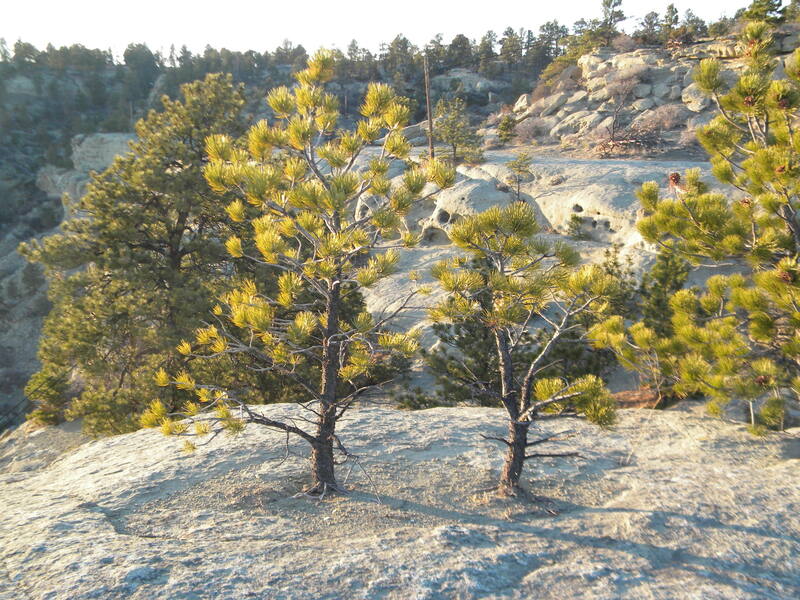 Ponderosa pine saplings growing out of a fracture. Concretions weathering out of the sandstone. Concretions are post-depositional features formed when cement (in this case iron oxides) accumulates around some sort of nucleus. 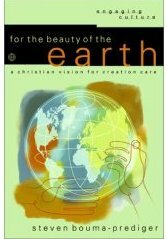 The concretions are then more resistant to erosion than the surrounding sandstone. 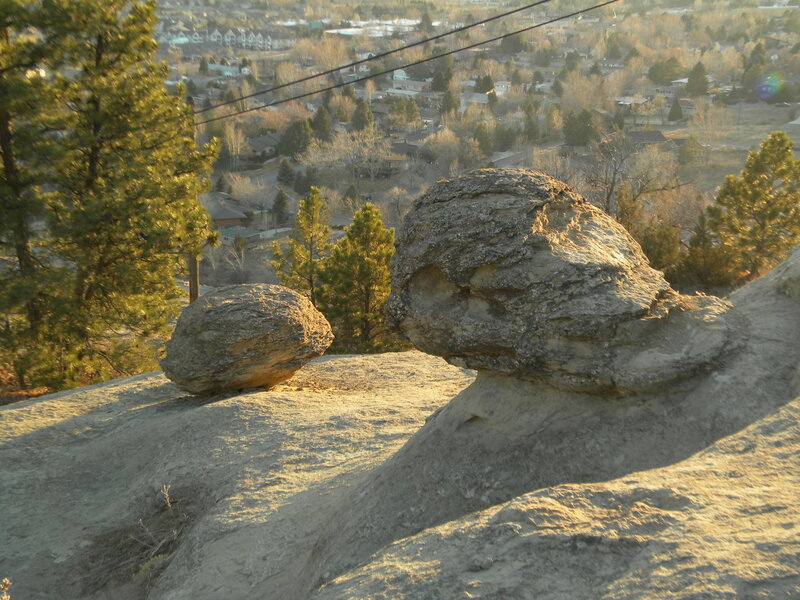 The Earth Science Picture of the Day has featured concretions from the Eagle Formation. 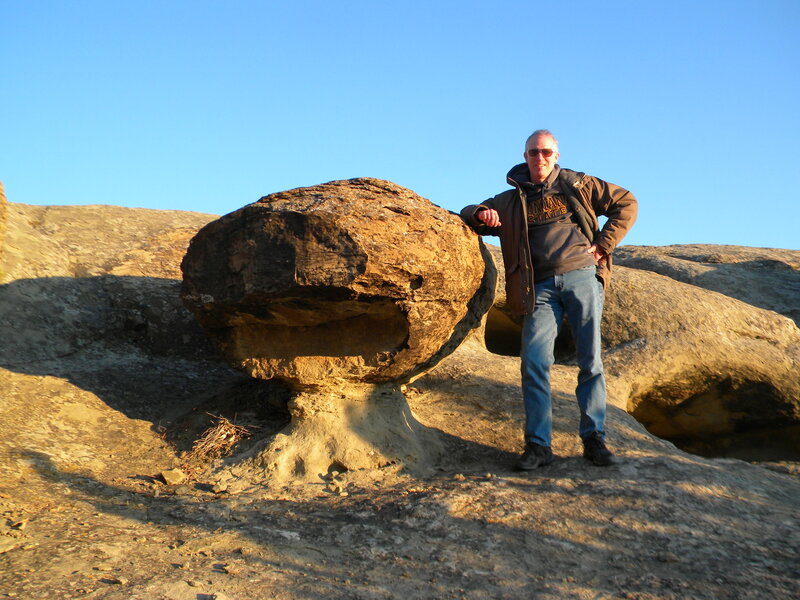 Me standing next to a concretion. Sunset over the Yellowstone River valley. Geology of the Beartooths — Montana’s highest mountain range (Granite Peak, 12799 ft, 3902 m) has a core of 3.2 billion year old metamorphic rocks. Geology of the Pryors — The Pryor Mountains (East Pryor Mountain, 8786 ft, 2678 m) south of Billings are formed mostly of blocks of Paleozoic sedimentary rocks. 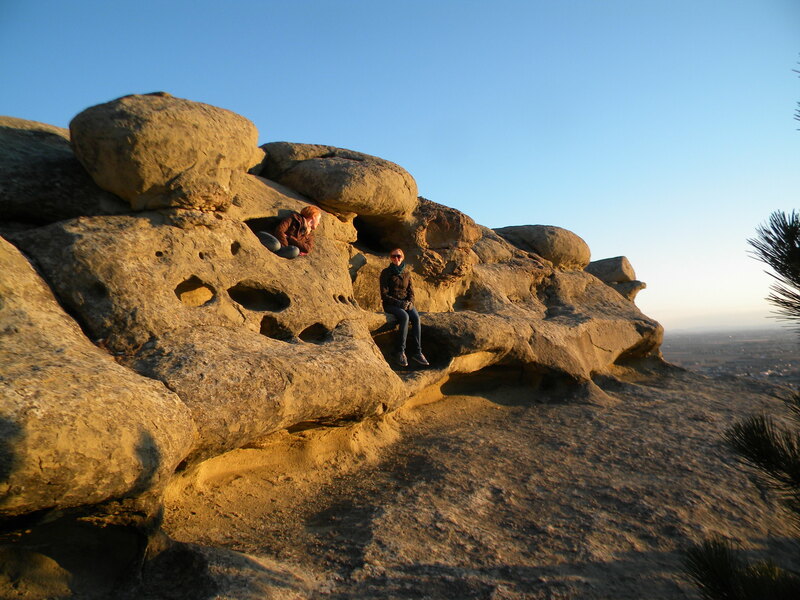 Geology of the Rimrocks — The Rimrocks are Cretaceous sandstone cliffs on the north side of Billings. The fossils and structures indicate that the Eagle formation formed in a barrier island setting, much like modern Padre Island in Texas. These are at a very basic level, but I still enjoyed them, and it looks like there are more to come in the series. WordPress won’t let me embed these videos. Video from the Billings Gazette: Rimrock boulder destroys video camera (I haven’t figured out to embed this on on my WordPress blog). Article: Crews succeed in pushing slabs off Rimrocks cliff. People like to build in pretty places. 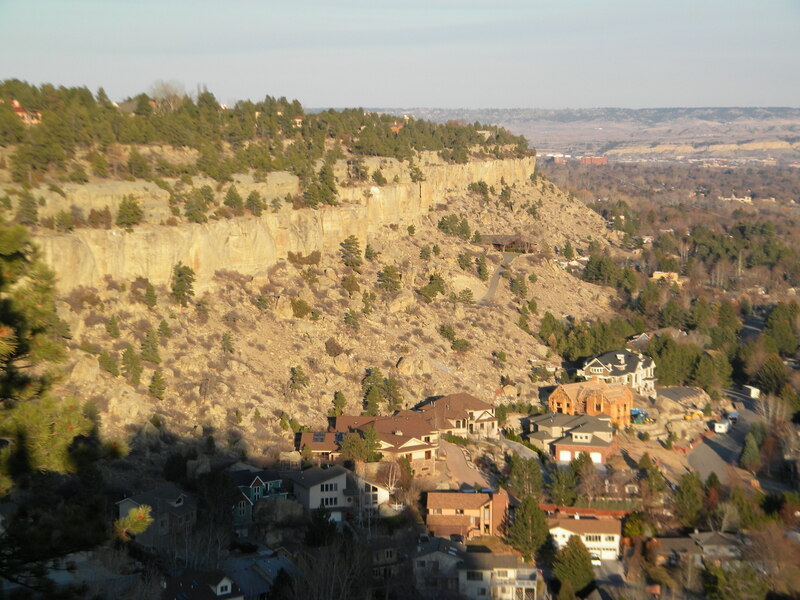 In Billings, Montana (where I spent the first eighteen years of my life), there are plenty of big houses along the Rimrocks, a cliff that forms the northern border of much of the city. Part of the landscaping for these expensive homes is the sandstone boulders, many of which are the size of a bus. One of the hazards, of course, is that those rocks didn’t get to their present locations gently. From the Billings Gazette: Billings home demolished by falling rocks. There was a man in the house when the rock hit it, but thankfully no one was hurt. 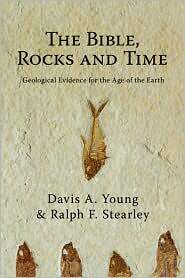 The house was on Granite Avenue, but the rock was most certainly a piece of Late Cretaceous Eagle Sandstone. Grace and Peace, and don’t build your house too close to the cliff.